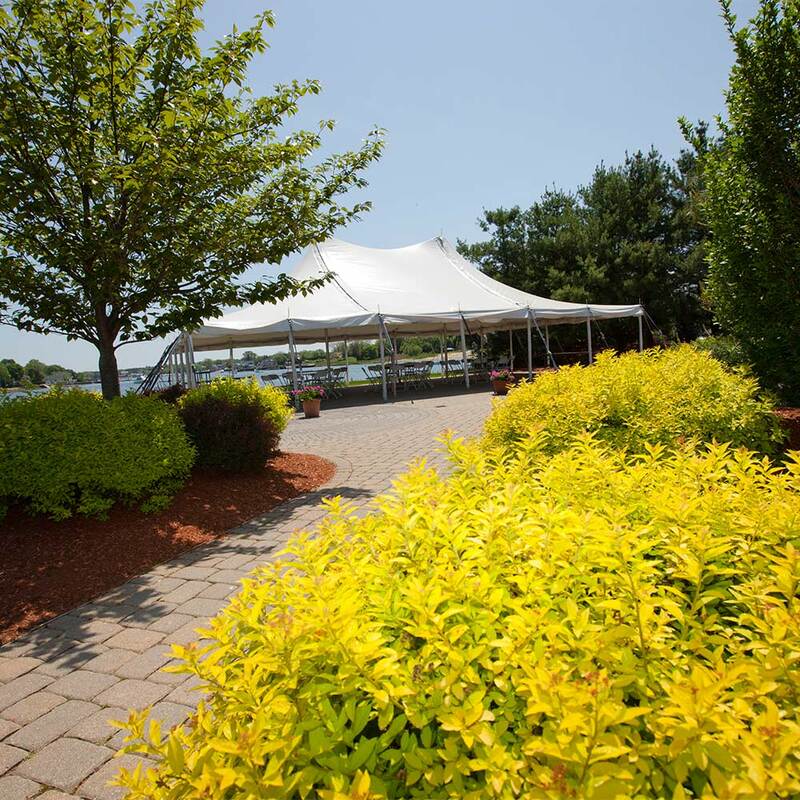 Danversport Yacht Club offers our new Tent Pavilion for groups who prefer the feeling of being outdoors, while having the protection against whatever the New England weather may have in store. The tent has a wide open floor plan, and can be decorated to create a casual, but elegant feel. The grounds are complete with beach style volleyball and bean bag toss.